Human beings are prone to thinking in biased ways, particularly at times when we are under stress or feeling strong emotions. 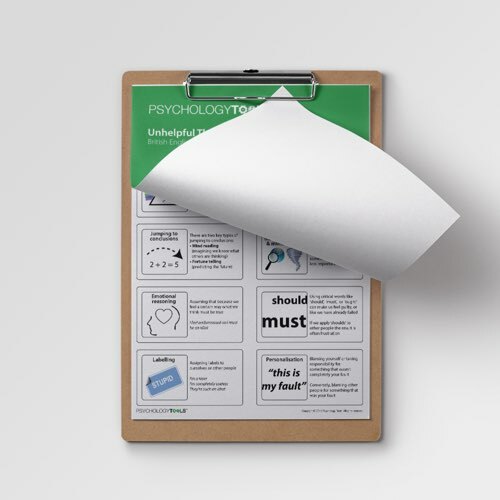 Aaron Beck, the founder of cognitive behavioral therapy (CBT) identified a set of what he called ‘cognitive distortions’ – common ways in which our thinking can become biased or inaccurate. This list was later clarified by David Burns and described using the more approachable label of Unhelpful Thinking Styles. 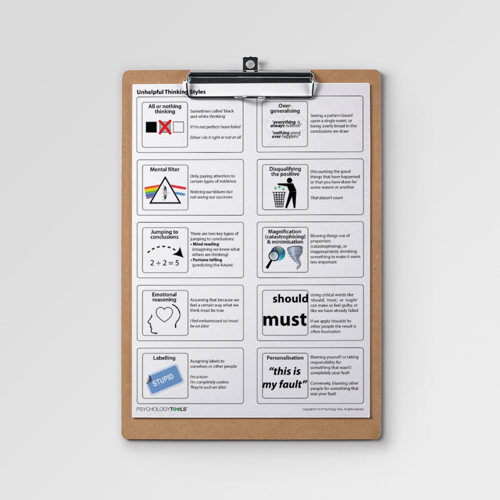 This CBT worksheet describes ten common unhelpful thinking styles which clients may find helpful as part of cognitive restructuring exercises in CBT. Unhelpful thinking styles or ‘cognitive distortions’ are characteristic biases in thinking associated with emotional disturbance. Aaron Beck first identified a set of cognitive distortions in his research with depressed patients in the 1960’s. His original list included the errors of arbitrary inference, selective abstraction, overgeneralization, magnification, inexact labelling, personalization, and absolutistic dichotomous thinking. David Burns was an early student of Aaron Beck and has done much to popularize CBT. He published a somewhat more readable list of common cognitive distortions in his book Feeling Good (1980) which he termed unhelpful thinking styles. The unhelpful thinking styles which he identified included: all-or-nothing thinking, over-generalization, mental filter, discounting the positive, jumping to conclusions, magnification and minimization, emotional reasoning, “should” statements, labelling, and personalization and blame. Cognitive theory argues that biased thinking and biased information processing affects what an individual perceives. This leads to biased decision-making, biased emotion, and biased action. 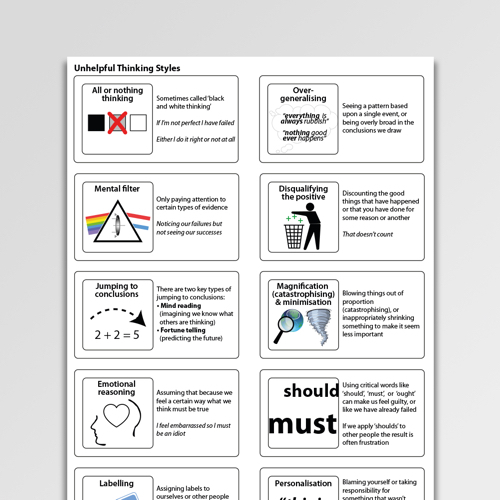 Training clients to identify their automatic thoughts and then to recognize unhelpful thinking styles (ways in which their thinking may be biased) is termed ‘cognitive restructuring’ and is a cornerstone part of cognitive therapy. 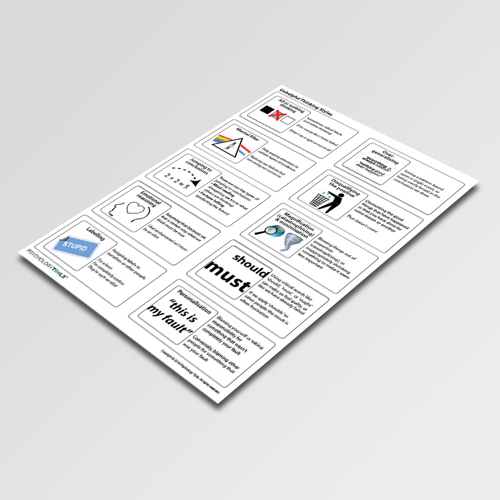 This illustrated Unhelpful Thinking Styles CBT information sheet gives details of 10 common cognitive distortions. 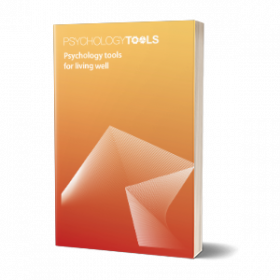 Some clients find the label of ‘unhelpful thinking styles’ as less pejorative than ‘cognitive distortions’ or ‘thinking errors’. Beck, A. T. (1964). Thinking and depression. Archives of General Psychiatry, 10, 561-571.